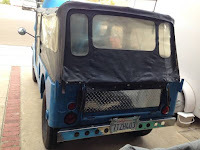 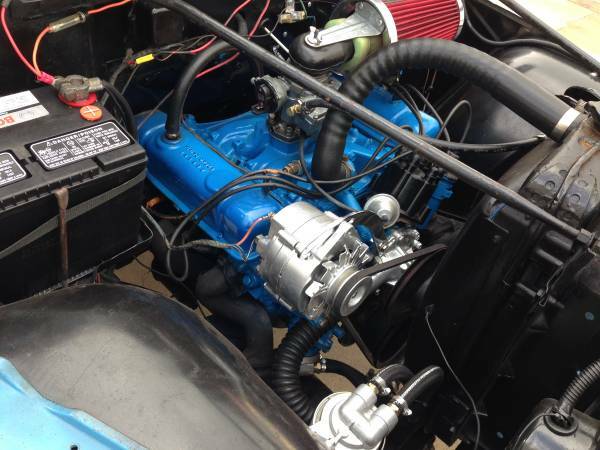 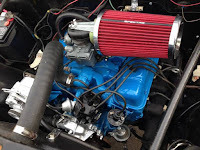 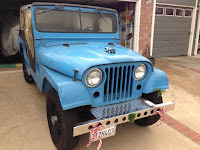 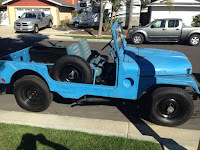 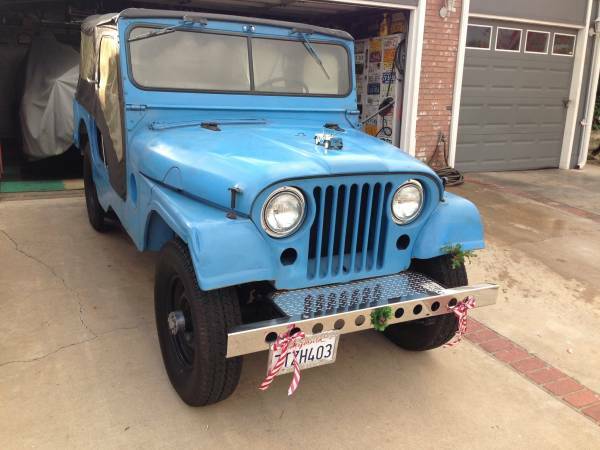 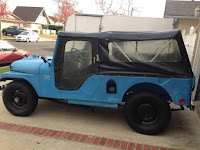 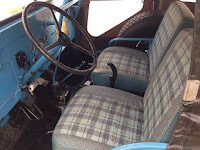 This more unique than other Jeep's model, as shown here is a long wheelbase model of the CJ series built in 1955 being offered for sale or trade in Craigslist looking for $5900 located in Costa Mesa, California. Almost 62 years reportedly excellent condition, it has powered by the Buick Dauntless V6 and manual transmission with 25000 miles on it. Interested please read more details below.